call Rejuvenique Med Spa today! or enhance your youthful look. Rejuvenique Med Spa technicians specialize in premier face treatments for our patients in Bakersfield. Facial treatments can help patients refresh and rejuvenate the overall appearance of the skin. Treatments can effectively target aging, unwanted hair, wrinkles, facial lines, skin texture, skin tone, and various other concerns. Our specialists carefully create customized face treatment plans for patients to help achieve their desired aesthetic. Rejuvenique Med Spa is lined with state-of-the-art technology to perform all facial treatments. Rejuvenique Med Spa proudly offers noninvasive and effective skin treatments for the face and body. Skin treatments can address wrinkles, fine lines, facial folds, jowls, scars, and other skin concerns. Skin treatments are a perfect option for patients who wish to avoid extensive surgical procedures. Treatments can be performed alone or combined with other med spa treatments. Our skincare specialists utilize advanced techniques and technology to perform all skin treatments at Rejuvenique Med Spa. 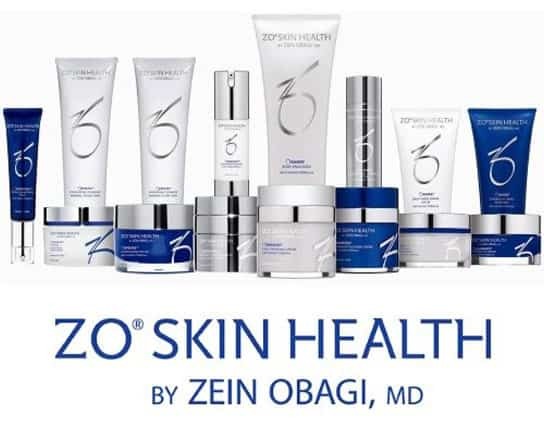 Patients can see results immediately following skin treatments. Results are long-lasting and can be maintained with additional treatment sessions. Rejuvenique Med Spa offers premier body treatments for patients. Body treatments are nonsurgical and noninvasive. Body treatments can address hair, mole, scar, and varicose vein concerns. Specialists strive to help patients look and feel their best with our innovative body treatments. Laser hair removal can remove unwanted hair on the body. Mole removal is utilized to remove moles for cosmetic or medical reasons. Scar revision can help minimize the appearance of scars. A varicose vein treatment is performed to reduce the appearance of veins. Our specialists utilize state-of-the-art technology and advanced techniques to perform all treatments at Rejuvenique Med Spa. A specialist will meet with the patient one-on-one to determine the right body treatment for them. Customized body treatment plans are created for each patient to address all concerns and achieve their desired goals. Hair restoration treatments are performed to treat male and female hair loss. Hair loss can be caused by hormones, genetics, and various other reasons. At Rejuvenique Med Spa, we specialize in PRP / stem cell hair treatments for our patients in Bakersfield. PRP hair rejuvenation treatments utilize the patient’s own blood cells to naturally stimulate hair growth. Each patient will receive a customized hair treatment plan tailored to their needs and concerns. Rejuvenique Med Spa specialists have helped patients regain their confidence with hair rejuvenation treatments. At Rejuvenique Med Spa, we provide premier aftercare treatment options for patients in Bakersfield. Our specialists take pride in helping patients throughout their entire care at Rejuvenique Med Spa. We offer comprehensive care for all skin care treatments. Skincare technicians specialize in face, skin, body, and hair treatments. Following any treatment, patients can choose to undergo thorough aftercare treatments to ensure the best results possible. A specialist will spend time educating each patient on all aftercare instructions and answer any questions or concerns they may have about the process during their initial appointments.